Who wouldn’t want to hold on to Steve Wozniak’s (Apple’s Co- founder) business card, even if you didn’t know who is? Any high quality business cards can out-stand the rest on any day, IF your business is well BRANDED in the market place and, in fact, they have the potential to significantly boost your business. Otherwise, they would be a waste of money and you would just be polluting the environment. If you have a well branded business, I urge you to try out differentiated business cards.You will see that your clients, suppliers, investors and other stakeholders would see you in a different light and this has the potential to rapidly increase your revenue. 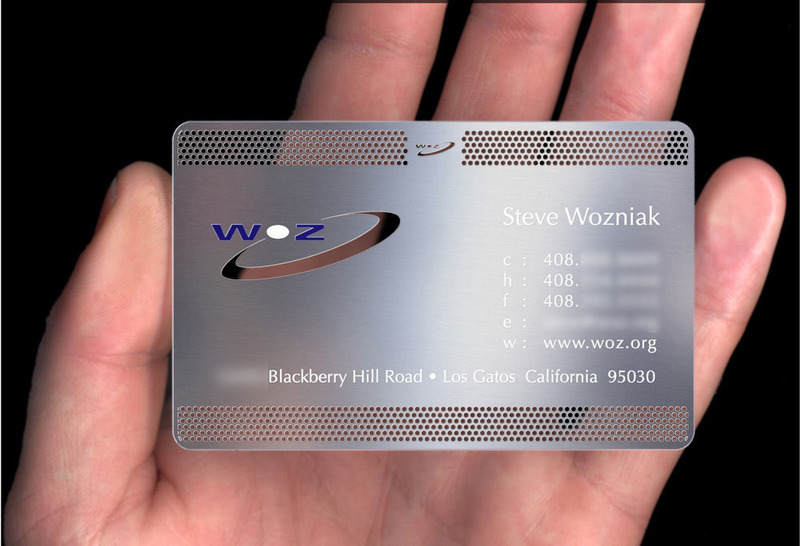 You do not necessarily have to get metal business cards like Wozniak, but just try to make an effort to make your cards different from others thus increasing their retain-ability. 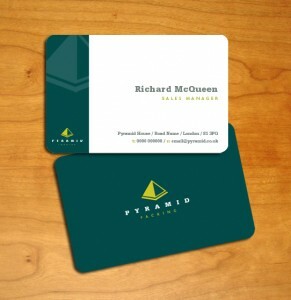 As for our company, the only differentiated types of cards we cater for are: rounded corners, UV Finishing, matt or gloss lamination; and spot varnish. These are just the tip of the iceberg, as compared to various differentiations around the world, some of which we shall cover in the following posts on business cards. On the other hand,it is not worth taking the risk though if you have not properly positioned your business in its market. If you are a small business, or just starting out, your main priority would be to keep costs to a minimum. Surely one would not want to waste money on differentiated business cards (they are like ‘golf balls’ remember), if internally they know that their cards would literally be thrown away, or just lie in a drawer gathering dust. The best option for an entrepreneur starting out or a small business going ‘lean’, is to have the most professional looking card while building your brand. It is vital to have only the most important information on the card, otherwise, you could stand a chance of coming off as unprofessional and it would quickly find its way into the trash. 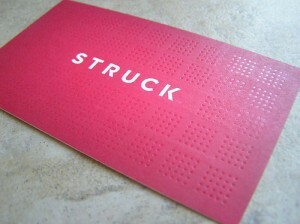 Watch out for our future posts where we will write about how to properly design a professional looking business card.